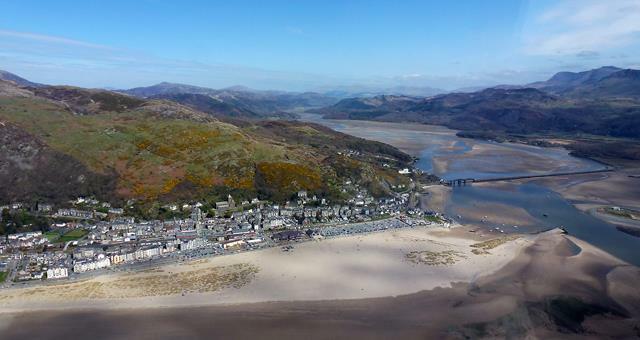 Barmouth Town Council are hosting a food festival. There will be live music, stalls and children's activities. This year it will be predominantly based around the harbour, however there are activities throughout the town and lots of participating cafes and restaurants. Have a go at the Town Treasure Hunt, join in with the crabbing competition and enjoy the live music, food and atmosphere! The Sailor's Institute and Ty Gwyn Museum will be open. Look out for the 'Fish Dish of the Day'!